$315 per junior for all 5 days, or $83 per junior, per day. Areas of instruction include putting, chipping, pitching, bunker play, fundamentals, key swing moments, and iron and wood play. 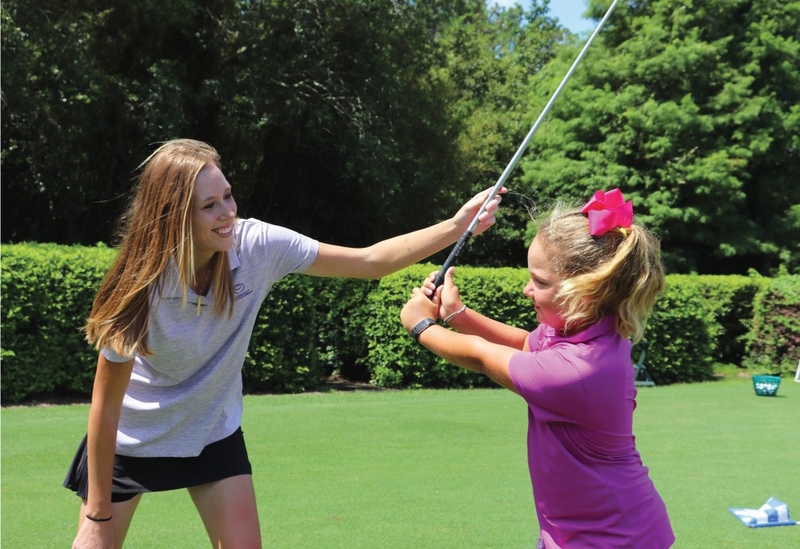 Students will also spend time on the golf course and receive a personal club fitting evaluation. Junior clubs are available if needed. Includes daily lunch - plus a round of golf for students and a $15 round of golf for adults. $150 per junior for all 4 days, or $50 per junior, per day. SPACE IS LIMITED! To enroll, call 760-674-2700 or 760-674-2730.